"Thugs." "Thug." The derision here—dismissive, indignant, willfully unsympathetic—is implied in the sound of the word itself. Spoken aloud, "thug" requires its utterer first to sneer (the lisp of the "th") and then to gape (the deep-throated "uhhhh") and then to choke the air (that final, glottal "g"). Even if you hadn't heard the word before, even if you had no idea what it meant, you would probably guess that it is an epithet. "Thug" may have undergone the classic cycle of de- and re- and re-re-appropriation—the lyric-annotation site Genius currently lists 12,590 uses of "thug" in its database, among them 19 different artists (Young Thug, Slim Thug, Millennium Thug) and 10 different albums—but the word remains fraught. In a series of interviews before last year's Super Bowl, the Seattle Seahawks' Richard Sherman—who had been described by the media as a "thug," and who is African American—referred to "thug" as an effective synonym for the n-word. And in Baltimore over the past few days, the term has been flung about by commenters both professional and non-, mostly as a way of delegitimizing the people who are doing the protesting and rioting. To dismiss someone as a "thug" is also to dismiss his or her claims to outrage. 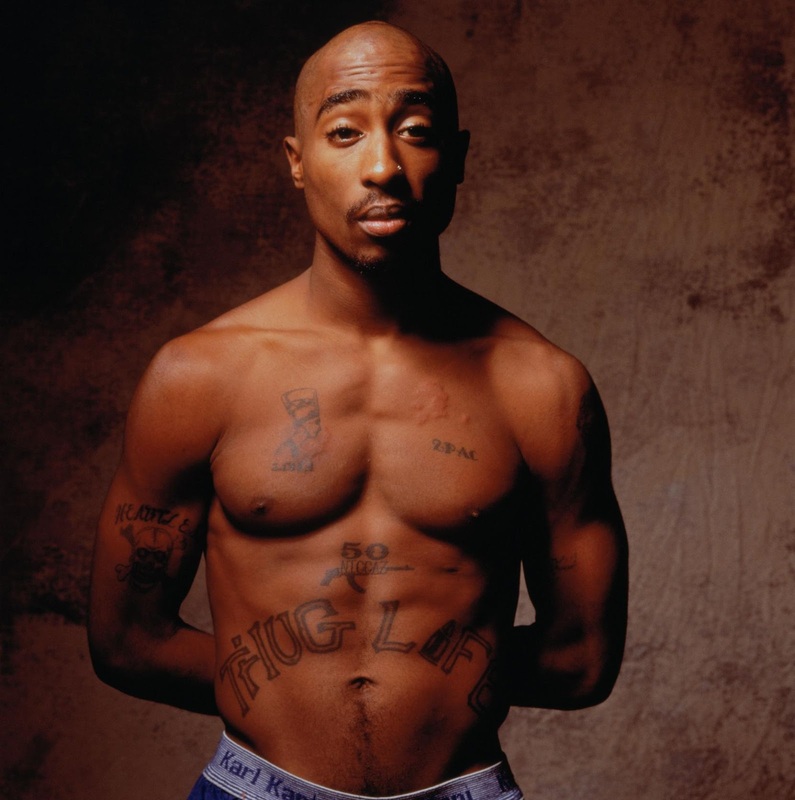 In all that, the history of "thug" goes back not just to the hip-hop scene of the 1990s—to Bone Thugs-n-Harmony, to Tupac Shakur and the "Thug Life" tattoo that stretched, arc-like, across his abdomen—but back, also, to India. To the India, specifically, of the 1350s. "Thug" comes from the Hindi thuggee or tuggee (pronounced "toog-gee" or "toog"); it is derived from the word ठग, or ṭhag, which means "deceiver" or "thief" or "swindler." The Thugs, in India, were a gang of professional thieves and assassins who operated from the 14th century and into the 19th. They worked, in general, by joining travelers, gaining their trust ... and then murdering them—strangulation was their preferred method—and stealing their valuables. The Thugs, indeed, ran rampant in India until the British colonial period, when the governor-general, Lord William Bentinck, heard of them and made a concerted effort to prevent them from operating along India's roadways. According to this fantastic overview of Thuggee history from NPR's Code Switch blog, "nearly 4,000 thugs were discovered and, of those, about 2,000 were convicted; the remaining were either sentenced to death or transported within the next six years." The British overlords had successfully eradicated the network; as William Sleeman, Bentinck's deputy in charge of the effort, proudly declared: "The system is destroyed, never again to be associated into a great corporate body. The craft and mystery of Thuggee will not be handed down from father to son." Given all that: Who is a thug? Who is not a thug? "The thug," the Brown University professor Tricia Rose writes in her book The Hip Hop Wars, "both represents a product of discriminatory conditions, and embodies behaviors that injure the very communities from which it comes." Thugs, in this conception, are both victims and agents of injustice. They are both the products and the producers of violence, and mayhem, and outrage. So it is fitting that, as the word's history suggests, there is—contrary to Mayor Rawlings-Blake's claims last night—a kind of universality to thuggery. Thugs are not necessarily "evil"; thugs are not necessarily opposed to "the will of good"; thugs are not necessarily unsympathetic. Which is another way of saying that thugs are human. And, being such, they evolve. Mark Twain, in Following the Equator, noted that all of human history, on some level, has found "Thugs fretting under the restraints of a not very thick skin of civilization."